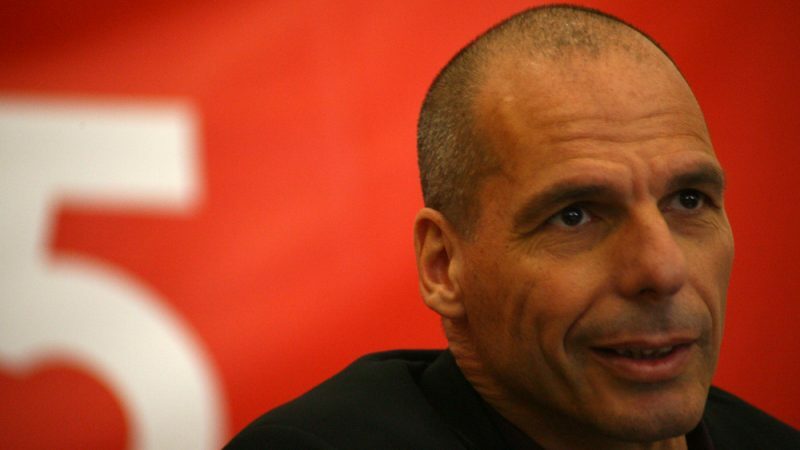 Yanis Varoufakis, the Spitzenkandidat for leftist Democracy in Europe (DiEM25), told EURACTIV Germany it was “painful” but he would run against the European Left, which is not united and civilised. “If the European Left were united, coherent and civilised, we wouldn’t have created Diem25, we’d have joined them. Now we are running against them, which is very painful to us,” the former Greek finance minister told EURACTIV Germany in an interview. In November 2018, DiEM25, which Varoufakis launched in 2016, elected him as its Spitzenkandidat for the EU elections in May 2019. Varoufakis quit the leftist Syriza-led Greek government in 2015, following a referendum in which Greek voters overwhelmingly rejected more austerity measures in return for new bailout cash. Former Greek finance minister Yanis Varoufakis, who was outspoken in his criticism of the austerity policies championed by Berlin at the height of the eurozone’s debt crisis, is to stand in European elections next year – in Germany. The reason for his resignation, according to Varoufakis, was to allow Greek Prime Minister Alexis Tsipras to reach a new deal with European lenders. Since then, he has been a fierce opponent of Tsipras and the Greek government. In the interview, Varoufakis lashed out against leftist parties in Europe, saying that their lack of unity cannot bring tangible electoral results and, therefore, changes in the continent. “The left parties have such different fractions in them that issuing a party manifesto becomes a carte blanche, it’s not coherent. This way you’re not going to draw voters from the right or from progressive parties. 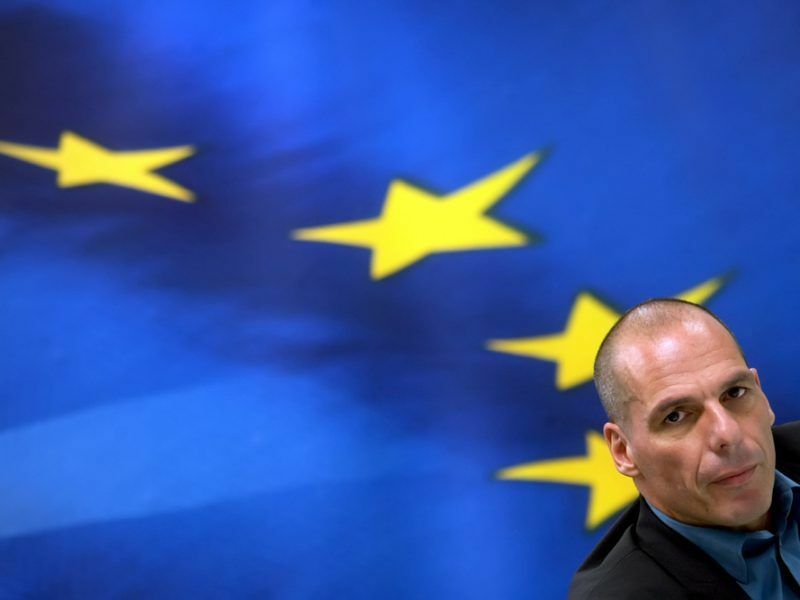 You shrink,” Varoufakis said. Asked if he considered joining the leftist GUE/NGL political group in the next EU Parliament, Varoufakis said ideally his movement would join none of them. 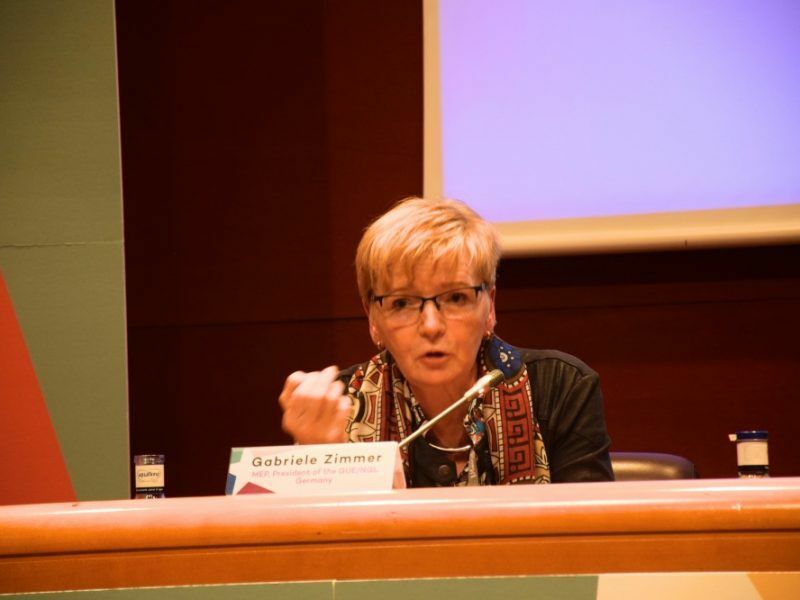 EU lawmakers from the GUE-NGL, the Greens and the EU social democrats (S&D) have formed the so-called Progressive Caucus, an informal group, which aims to build bridges among the three political families and in the long run, form a “progressive” front. But the European left remains widely fragmented, as seen in the case of the leader of La France Insoumise, Jean-Luc Mélenchon. Asked about this move, Varoufakis said it was “just big talk”. Asked why he decided to run in Germany, he replied, “If you want to change the Roman Empire, you start in Rome”. “Germany is the economic heart of Europe, the engine that pulls it, whether we like it or not. But also because public opinion in Germany, until recently at least, was much closer to Europeanism than in France for example,” he said. He added that the French elites had always looked at the EU as an opportunity to project French power globally whereas Germany really wanted to integrate into the European project. In the meantime, the European Left Party voted on 26 January for the top candidates for the EU elections. The two candidates are Violeta Tomic from Slovenia’s Levica and Nico Cue, the former secretary general of the Metalworkers’ Union of Belgium (MWB-FTGB). “With these two candidates, we want to make a clear offer to the people of Europe, because we are on the side of those who do not accept the growing contradiction between wealth and poverty. The social question is the key issue of our time,” he noted. Sure, Baldy will come in and fix everything “very quickly”. Suggestion – why don’t you run – then we can hear all about your great policies. Go on, I dare you. You’re just a troll making a dumb argument. You don’t matter. So good to see Varoufakis and DIEM get this far. If conviction and integrity get you anywhere then he still has a long way to go.